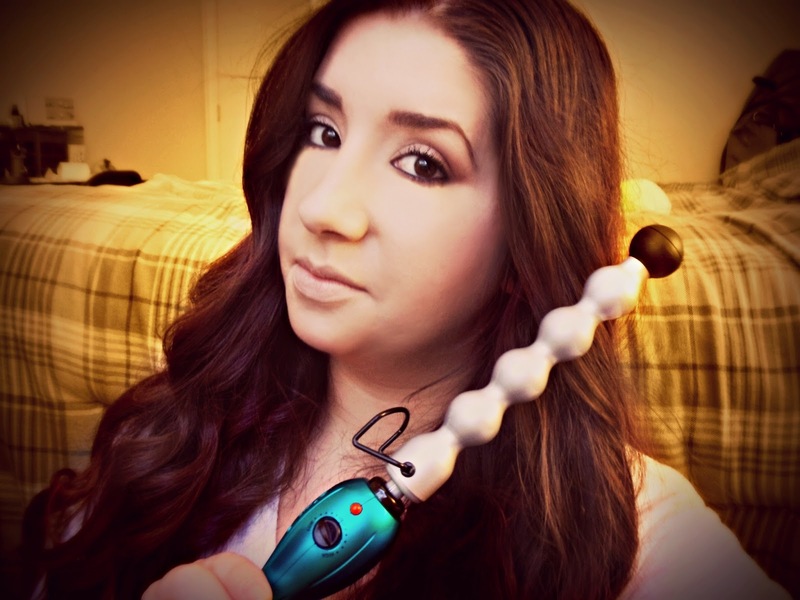 I posted the other day that I picked up a new curling wand and here is my review video that also includes a tutorial to how I curl my hair as well. Most of the curls came out superb once I up'd the heat level to high. It also works great in the sense that it heats up fast and is light enough that my arm didn't feel like it was going to fall off from holding it. However, this particular wand just didn't give me the look I was going for. So I give this a B+. Here you can see my two wands side by side . 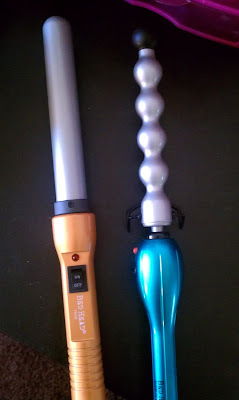 The orange is my Bed Head Curlipops - 1 inch Clipless Wand which I love love love. cant wait to see your review ~ which did you get ? 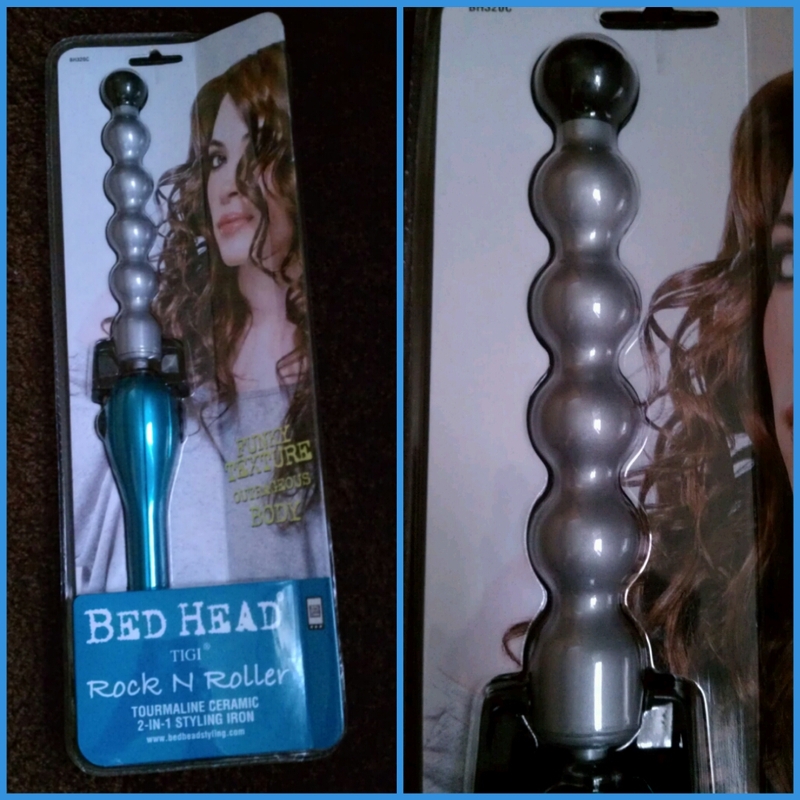 I got the you curl by conair. I love it! I'm with you! 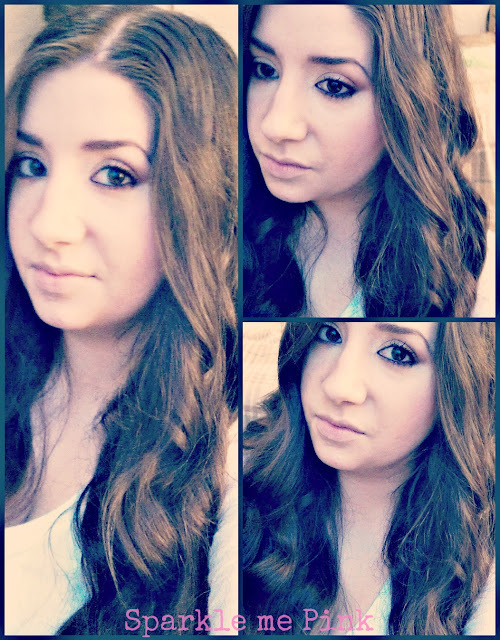 I like the loose waves. The Bubbled curls are too springy. If you want curls on the top of your head it would be okay. But I like the low curls. They look like you're pulled together =) Thank you for sharing! My hair is naturally curly and not the good kind, so I always straighten, but this is fun to try sometimes to get a controlled curl. I like the looks of this one. I love the look of the loose waves. Makes me want to grow my hair out long enough to do this. 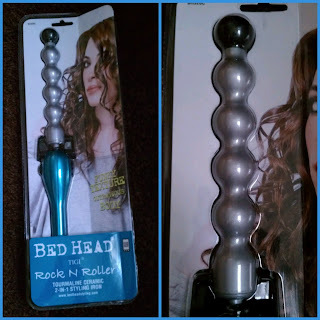 I personally prefer the karmin g3 clipless curling iron better. It is fast heating up and leaves the curls shiny and soft!